On 14 February MEPs adopted plans to ensure lower charges on euro payments across the EU and increase transparency on currency conversion fees when a payment involves different currencies. Existing rules already provide for low payment costs between euro zone countries. For example, if you live in Finland and you do a bank transfer to Italy, the fee charged for the payment will be the same as for a domestic payment, which in many cases is zero. However, if you live in Bulgaria, which is not part of the euro area, a euro payment to Italy may set you back as much as €24, according to a European Commission study. The changes to EU legislation would align the fees charged for sending or receiving euro payments by banks and other payment service providers in non-euro area countries with the fees charged for payments in their national currency. That will make euro payments more affordable, boost incentives for consumers to buy from other EU countries, as well as reduce trade costs for businesses. During the plenary debate, Bulgarian EPP member Eva Maydell, the MEP in charge of steering the plans, said the changes will lower transfer fees for 150 million European and six million businesses outside the euro zone. “The proposal shows that we can make swift and important decision to the benefit of citizens and businesses,” she added. The legislation also seeks to provide more transparency on the fees charged when one currency is converted into another in a payment transaction. Imagine a German would like to make a card payment in a restaurant in Poland and is asked whether he prefers to make the payment in euros or in the local currency, the zloty. If he chooses a payment in zloty, the currency conversion will be done by his own bank; if he chooses a payment in euros, the service will be provided by the merchant’s bank. In the two cases, the charges will be different, but if the client is not given clear and comparable information, he may end up paying more. 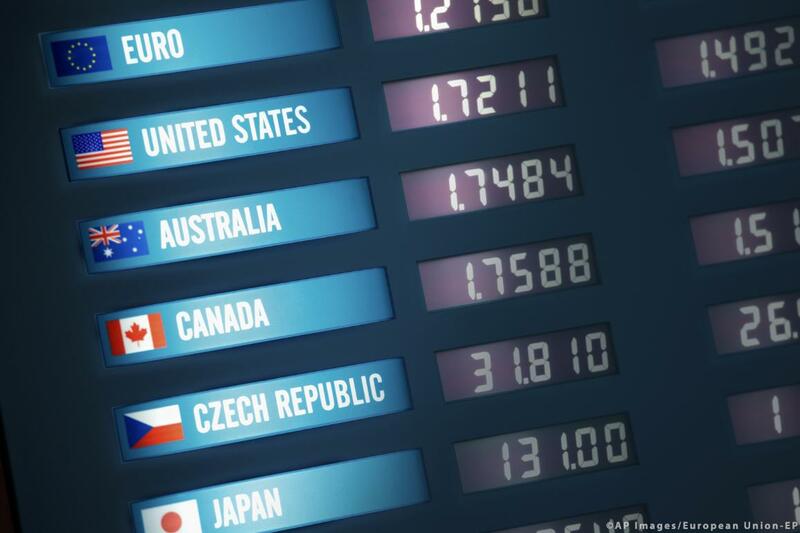 The amended rules require that the user is given all currency conversion options, showing the total costs in a clear and neutral manner before the transaction is carried out. Increased transparency should lead to more competition between service providers and lower charges for the service over time.